America has spoken, and Congress stepped up to make LWCF permanent. But full, dedicated funding is still needed to secure the places we love from being lost. Passage of permanent reauthorization in March 2019 was a huge victory for the Land and Water Conservation Fund (LWCF), for stakeholders around the country, and for bipartisan cooperation in Congress. Now we know America’s most important conservation and recreation program will be around for the long haul—but that promise does not actually guarantee it will receive funding every year. LWCF has been around for more than half a century, but in that time more than half its intended funding has been raided for other, non-conservation purposes. That means $22 billion that should have gone to increasing recreation opportunity for all, protecting our national parks from being sold off to the highest bidder, connecting and completing our national, regional and local trail networks, providing close-to-home playgrounds and ballfields to support healthy kids and families, expanding sportsmen’s access and wildlife habitat, safeguarding our drinking water supplies, and keeping working forests and ranches in sustainable operation instead of subdivided and developed -- all that went somewhere else. So what’s the solution? We need to build off the recent LWCF reauthorization victory in Congress and fight for the next phase of LWCF legislation: Full, permanent, and dedicated funding. That means the $900 million that comes IN every year to the LWCF account will automatically go OUT every year to LWCF projects and grants for conservation and recreation at the national, state and local level. Until then, LWCF and all its benefits are still at risk. Located in the northern third of Superior National Forest, BWCAW is an outdoor recreation paradise featuring more than 1,200 miles of canoe routes, 11 hiking trails, and approximately 2,000 designated campsites. Embedded throughout the BWCAW are approximately 82,400 acres of Minnesota School Trust lands, which the state would like to dispose of and obtain other lands that provide better economic return. The Superior National Forest would like to incorporate the existing Minnesota School Trust lands into the BWCAW to expand recreational opportunities and create management efficiencies. LWCF funding is necessary to make this happen, otherwise the lands may be sold and not incorporated into the forest. An appropriation of $2.85 million from the Forest Legacy Program through the Land and Water Conservation Fund in FY 2020, as requested by the state of Montana, would ensure that the Lolo Trail Conservation Project can move ahead and that its many significant economic, recreation and natural resource values will be protected in perpetuity, before they are lost forever. LWCF funding is needed to acquire the 1,516-acre “Moschel” parcel, which comprises nearly ﬁfty percent of the Battleﬁeld’s authorized boundary. Currently, this property is privately owned and is highly vulnerable to being commercially developed, due to rapid development in the area from manufacturing companies and the parcel’s good highway access. The Lyme-Dorchester Highlands Forest Legacy Project will protect 10,122 acres in Lyme, Hanover, and Dorchester, New Hampshire. The project area will be managed for sustainable timber production, wildlife habitat, water resource protection, and ensuring public access. 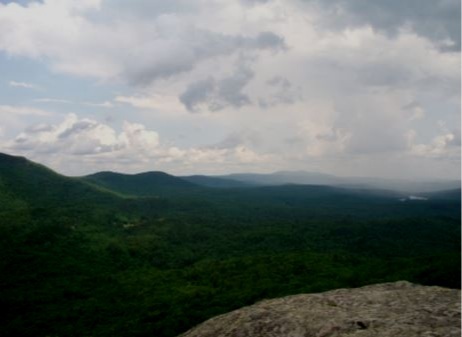 Recreation opportunities include 26 miles of trails (including 4.5 miles of the Appalachian National Scenic Trail), hunting, fishing, snowmobiling, and cross-country skiing. With its pristine rivers, winding streams, and vast wilderness areas, Michigan’s Upper Peninsula shapes the rugged character of the upper Great Lakes region. Ensuring the lasting protection of this region’s diverse ecosystems, preserving sensitive wildlife habitat and watersheds, and securing lasting recreational opportunities are important conservation objectives identified by the Ottawa National Forest in its most recent forest plan. Support from LWCF is crucial to achieving these objectives. For FY 2020, $2 million from LWCF is needed to secure an important acquisition within the Ottawa National Forest as part of the Great Lakes-Northwoods program. 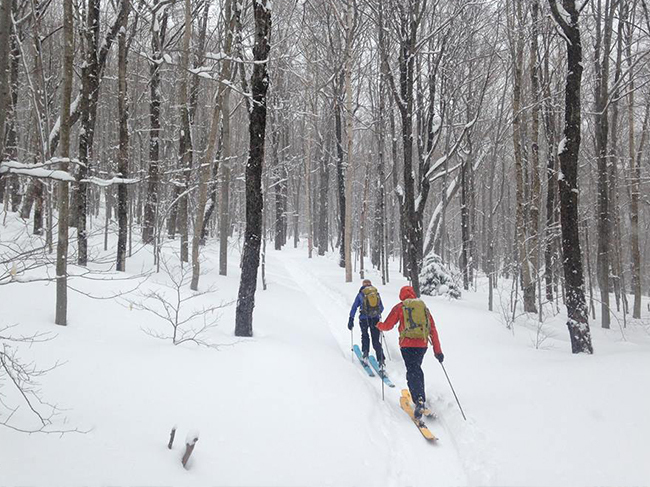 Acquisition of the 1,600-acre property will keep a significant portion of the Upper Peninsula’s pristine landscape intact while offering outstanding recreational opportunities for sportsmen and hikers alike. The 400,000-acre forest, which receives more than three million visitors annually, offers abundant recreational opportunities. While more than half of its visitors live within 50 miles, the forest is not exclusively a local gem. It is within a day’s drive of 80 million people, who come from Albany, Boston, Montreal, New York City, and beyond. In FY 2020, the forest seeks to acquire Lincoln Peak, a 619-acre inholding that will offer enhanced access for cross-country skiers, hikers, hunters, anglers, and wildlifewatchers. 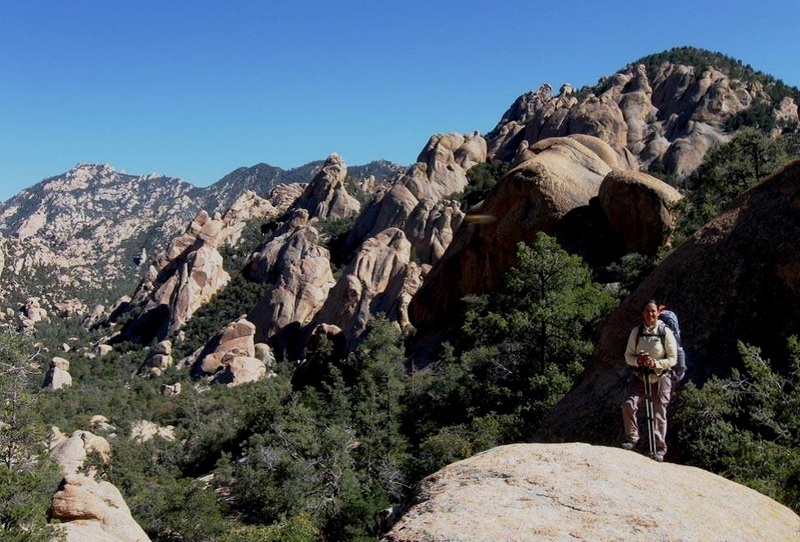 An allocation of $350,000 from the Land and Water Conservation Fund is needed to protect the Lincoln Peak project area. With these funds, Green Mountain National Forest will acquire these two inholding tracts, offering enhanced recreational access to forest visitors while contributing to the state’s vibrant outdoor recreation economy. 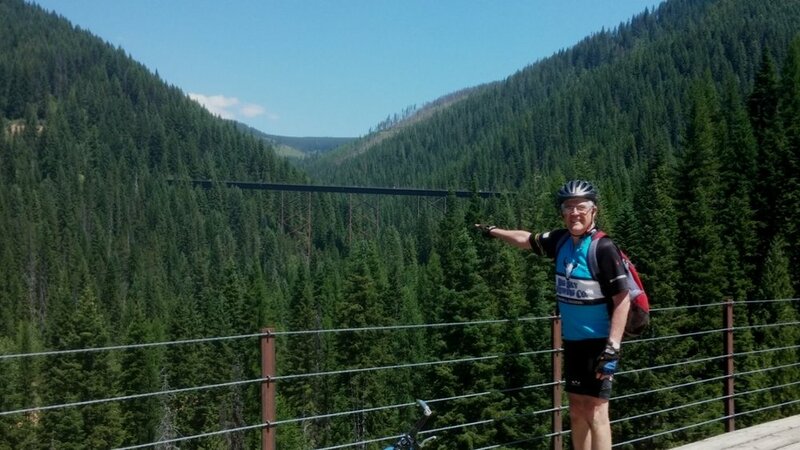 The Lolo National Forest encompasses two million acres of forest lands along the I-90 corridor stretching from just south of Missoula to the very northwest reaches of Montana. It is an extremely popular destination for millions of visitors each year who enjoy the spectacular scenery and incredible array of outdoor recreation opportunities, including outstanding big game hunting and blue-ribbon fisheries. An appropriation of $4.4 million from the Land and Water Conservation Fund in FY 2020 is urgently needed to begin the permanent protection of these very significant lands and prevent their valuable resources from being lost forever. An allocation of $2,562,800 from LWCF in FY 2020 is needed for the Aravaipa Canyon Recreation Access and Wildlife Corridor project. With these funds, BLM will acquire the properties, offering enhanced recreational access and habitat protection while contributing to the state’s vibrant outdoor recreation economy.